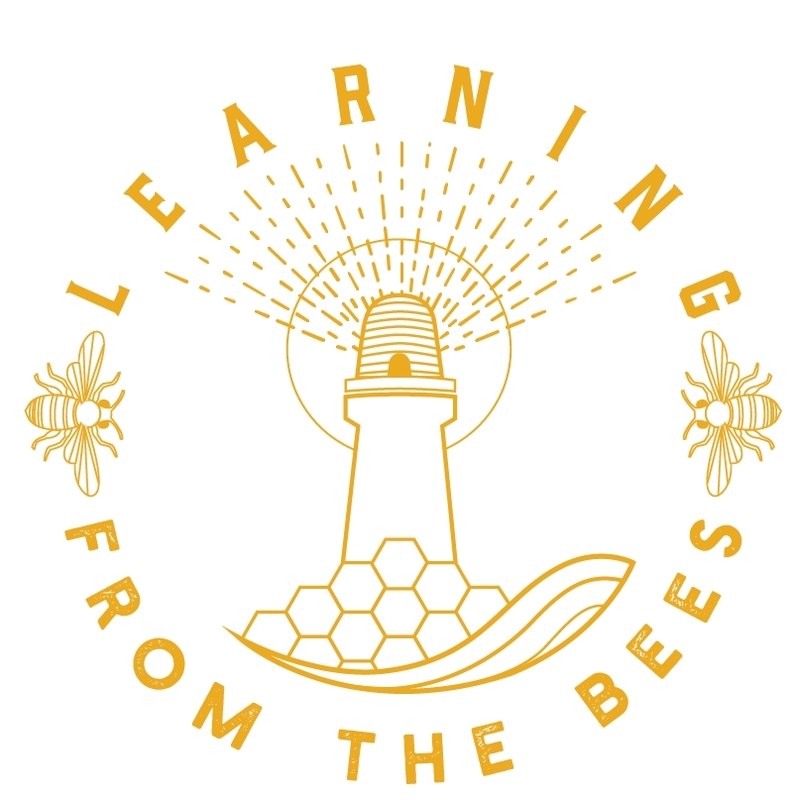 BeesWing.net: Sun Hive - THE conservation hive ? Sun Hive - THE conservation hive ? For me, it gets people talking about what bee's need and it's a refreshing way to restart your relationship with bees. Here are pictures of my Sun Hive. You have to really really want one to make one - that's part of the restart.